A cup of coffee and a dawn harvest of berries isn’t a bad way to start a day. Some of these on a cup or so of cold Dannon vanilla yogurt probably is as healthy as I can do it @ breakfast. such colour for breakfast with all those fab anti oxidants surely makes for a good start to the morning? 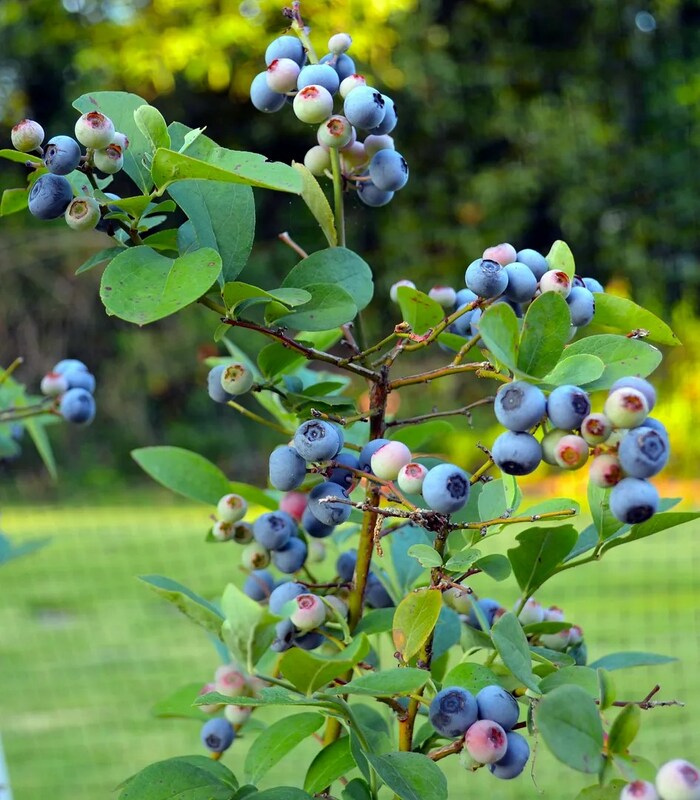 wish our bushs at the cabin were throwing off berries like that…………….we aren’t having a very good year up there for blueberries! maybe we move some up to an area behind the cabin eh? 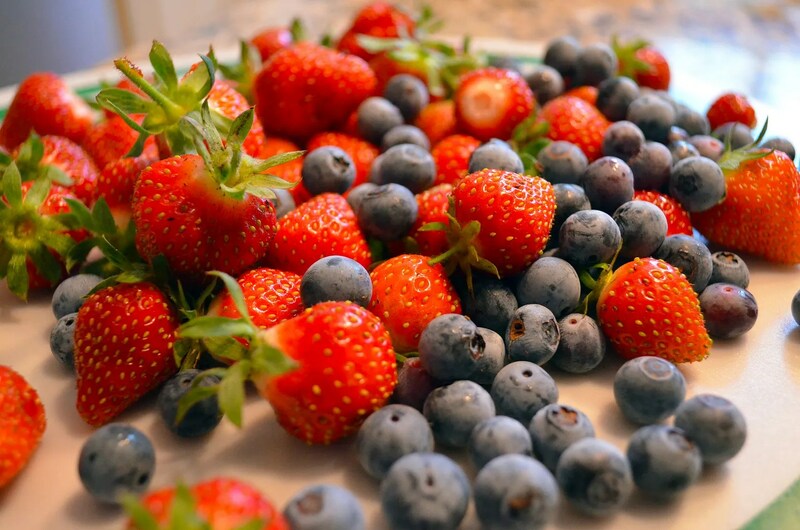 Blueberries and Strwberries make a lovely combination. I usually have them in smoothies.